What is the 2019 Jaguar I-PACE Price? The price of the 2019 Jaguar I-PACE starts at $69,500 MSRP for the base S configuration. If Irvine drivers upgrade to the top trim, the First Edition, they’ll pay $85,900 MSRP. While this price may sound steep from the outset, the base configuration of the Tesla Model X is around $90,000. Plus, in choosing the Jaguar I-PACE all-electric SUV, you’ll save tons at the pump. Learn more about the new Jaguar I-PACE price at Jaguar Mission Viejo in Mission Viejo, CA. S — includes active air suspension, electric power assisted steering, parking sensors, an interactive driver display, Touch Pro Duo, and six USB power sockets. SE — offers 20-inch wheels, a powered tailgate, heated door mirrors with memory and approach lights, and plenty of active safety features. HSE — in addition to the features offered on the Jaguar I-PACE SE, the HSE offers diamond-tuned wheels, a powered gesture tailgate, and plenty of active safety features. The Jaguar I-PACE HSE also delivers a higher fidelity Meridian™ Surround Sound System, as opposed to the Meridian™ Sound System you’d find on the lower trims of the Jaguar I-PACE. First Edition — in addition to the Jaguar I-PACE HSE features, the Jaguar I-PACE First Edition offers head-up display, larger wheels, a powered gesture tailgate, and a Jaguar activity key. 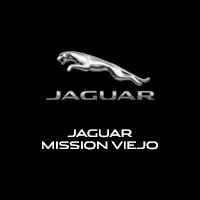 Explore Jaguar Electric Vehicles at Jaguar Mission Viejo! 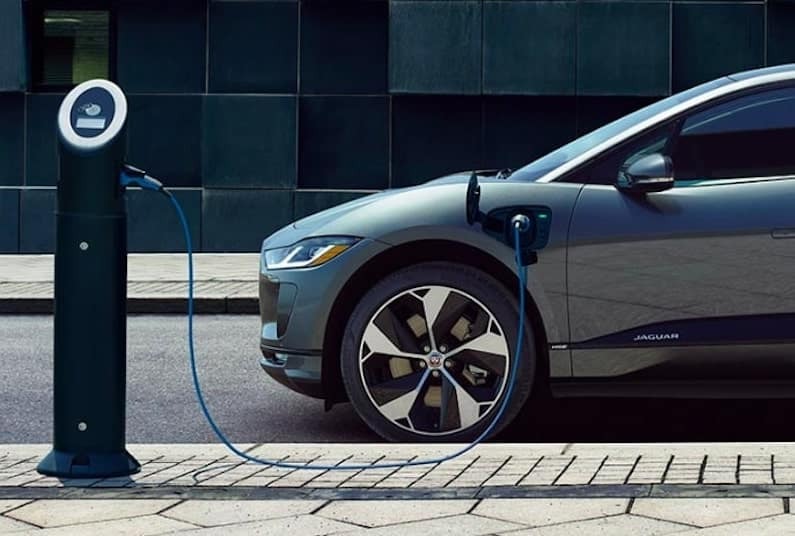 If you’re ready to explore Jaguar electric vehicles in Mission Viejo, simply contact us today to schedule a test drive. Find out more about electric vehicle charging times, public I-PACE charging stations for topping off on the go! If you have any questions, feel free to leave them in the message box. Don’t hesitate to ask us about discounted prices on Jaguar I-PACE vehicles, as our rotating selection of current offers may include a deal on the new Jaguar I-PACE. If you’ve decided you’re ready to take the Jaguar I-PACE home to Irvine, apply for financing online. Where Are I-PACE Charging Stations? 0 comment(s) so far on What is the 2019 Jaguar I-PACE Price?